My sister Reagan took me to her favorite spot Noodles & Company. 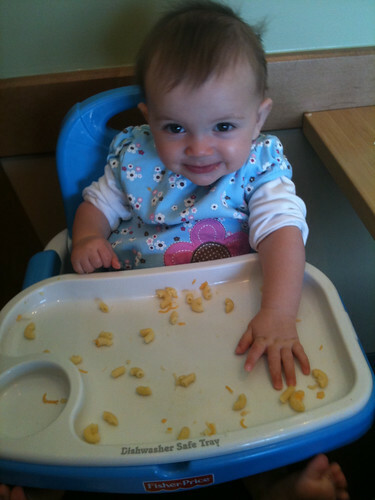 Mom decided I was big enough to try some of Reagans’ favorite mac-n-cheese. It was good for some playing but not much got eaten. For now I think I prefer the plain noodles. I’m sure in time.